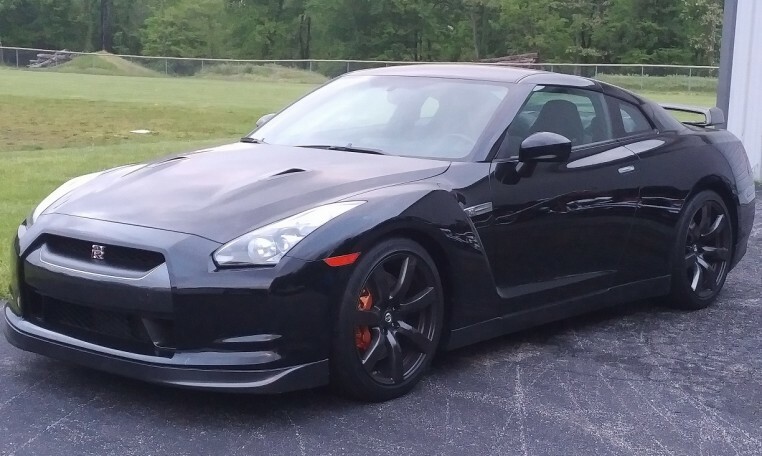 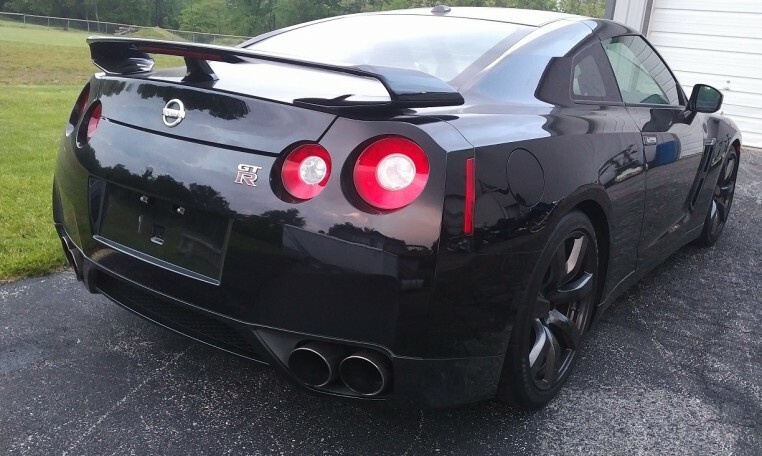 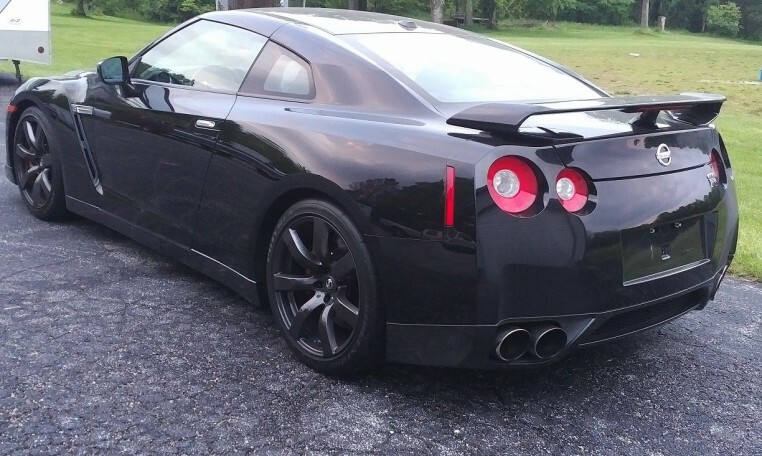 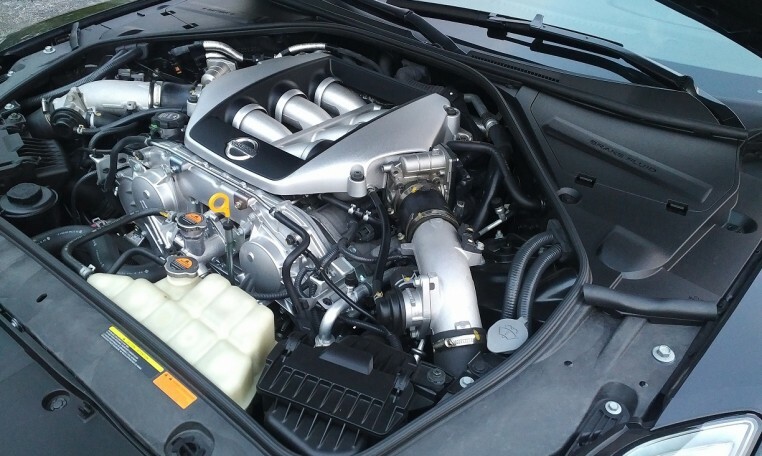 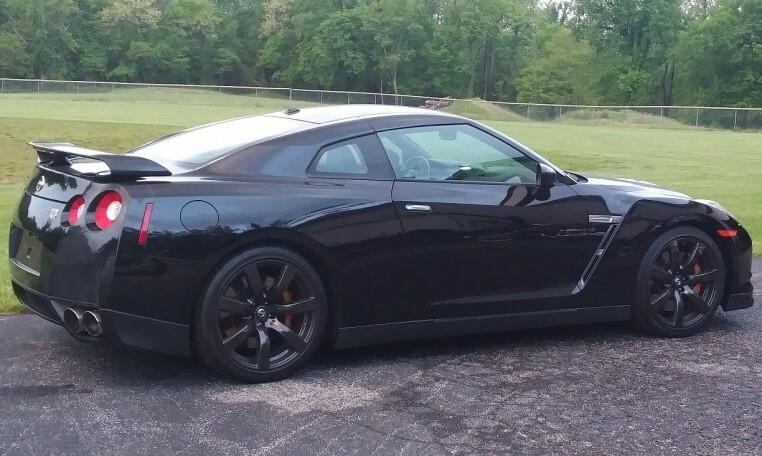 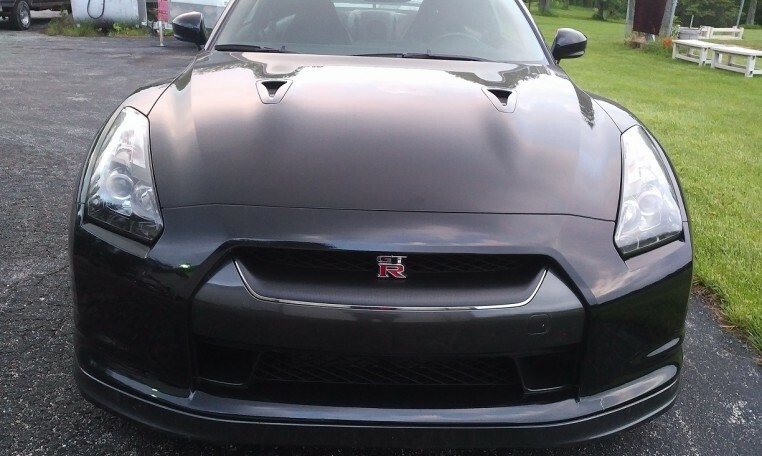 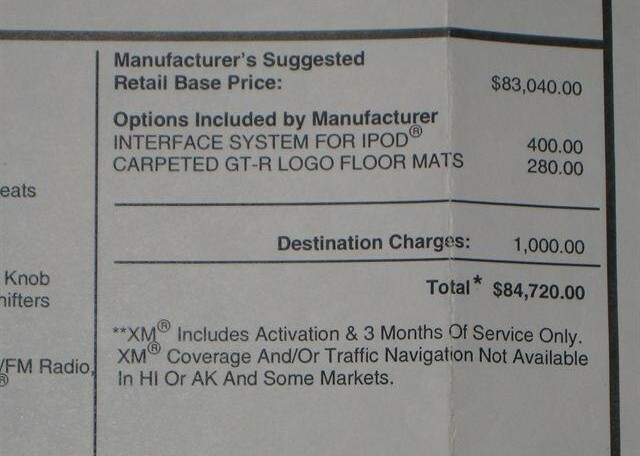 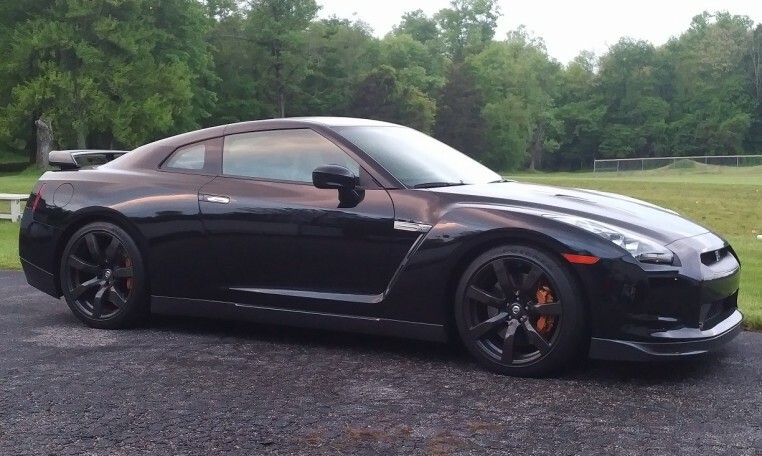 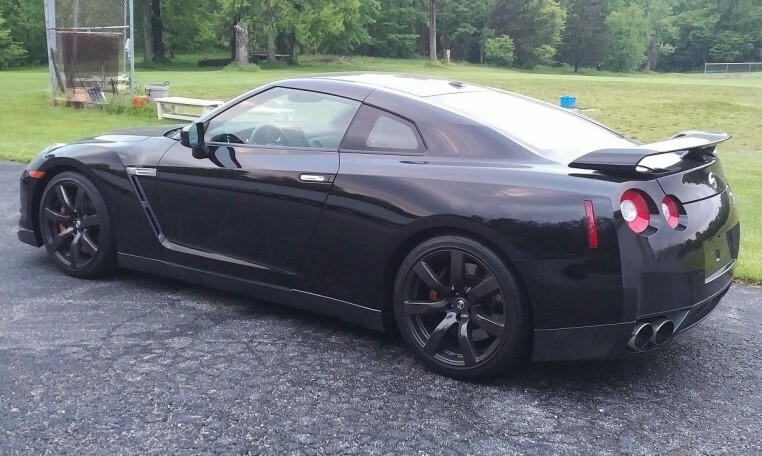 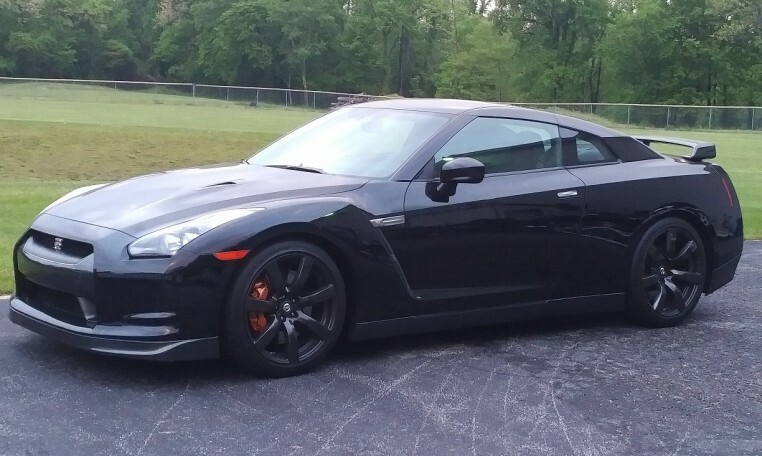 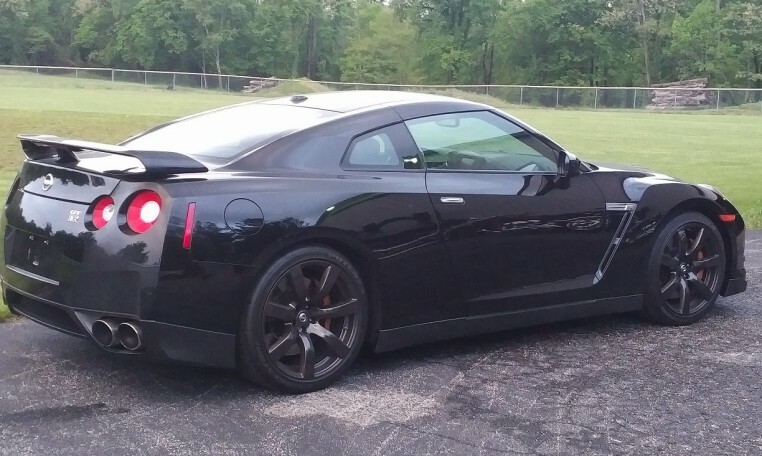 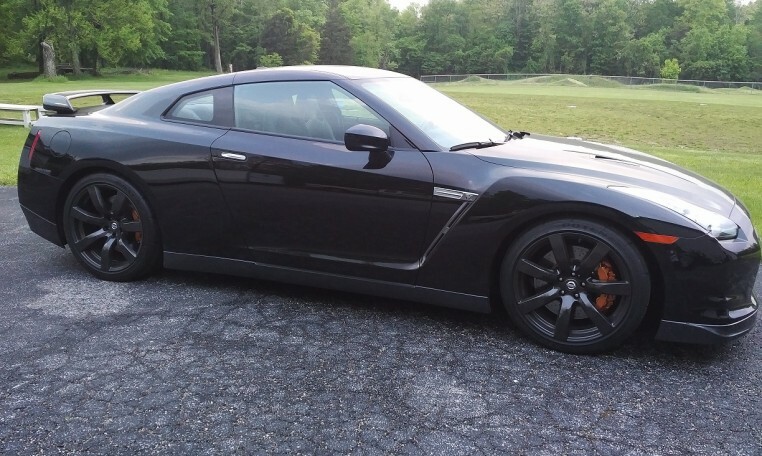 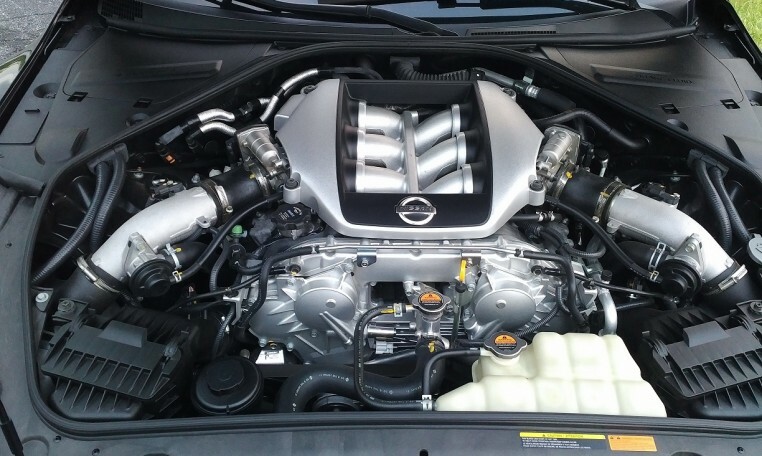 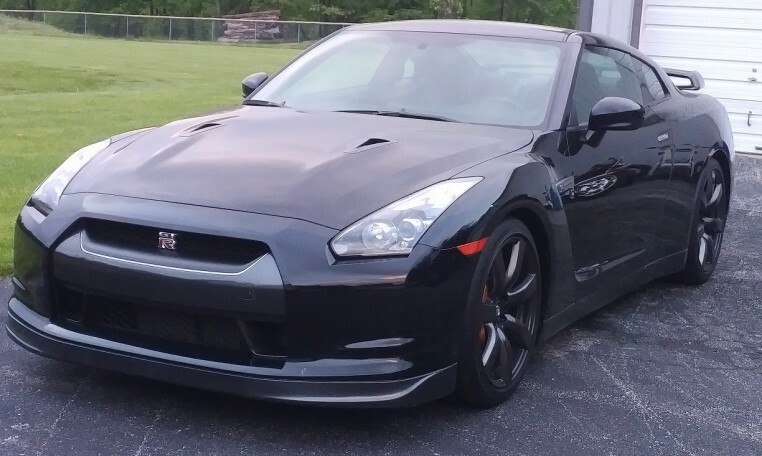 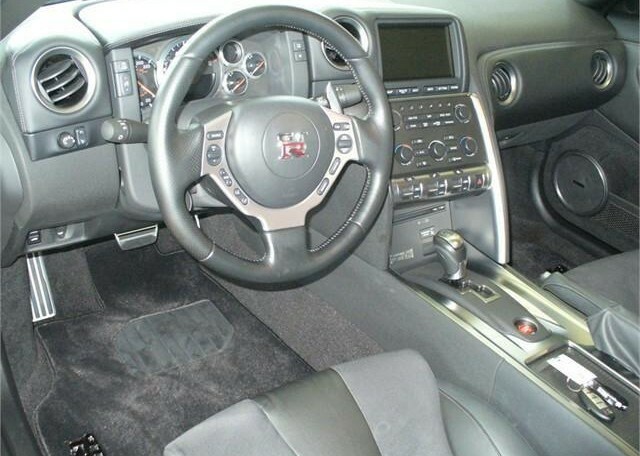 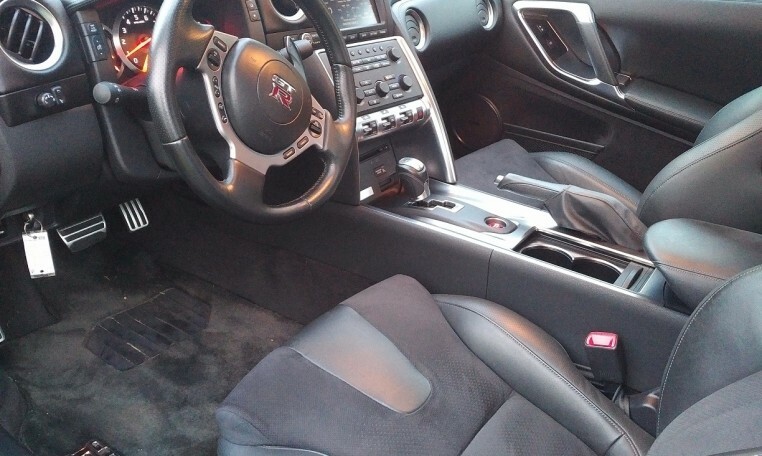 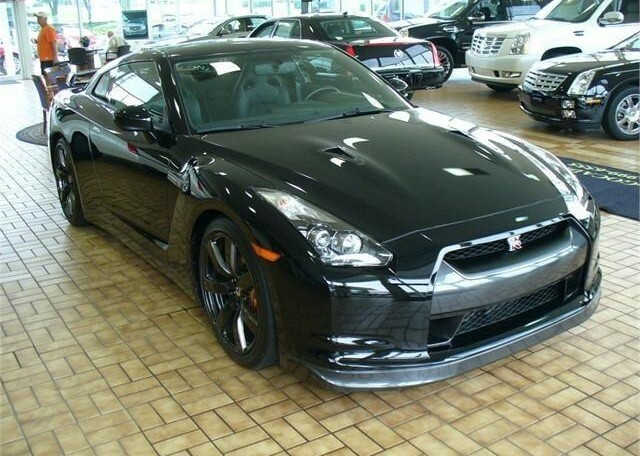 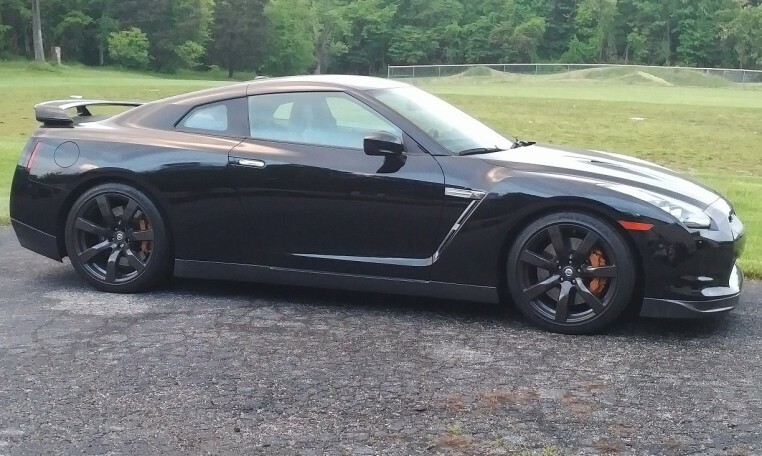 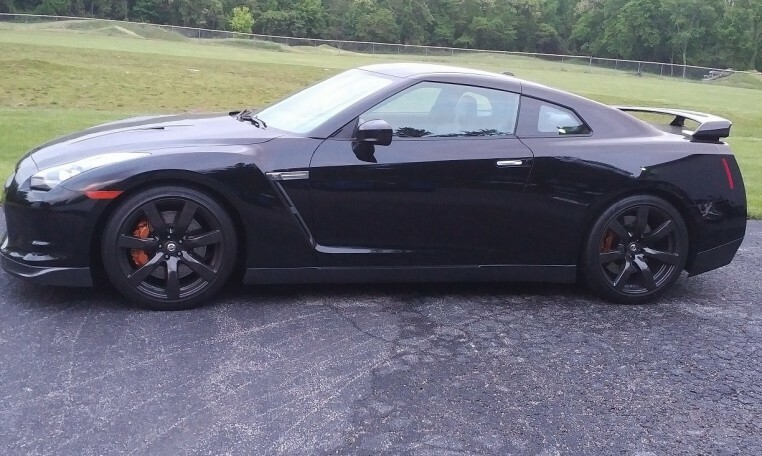 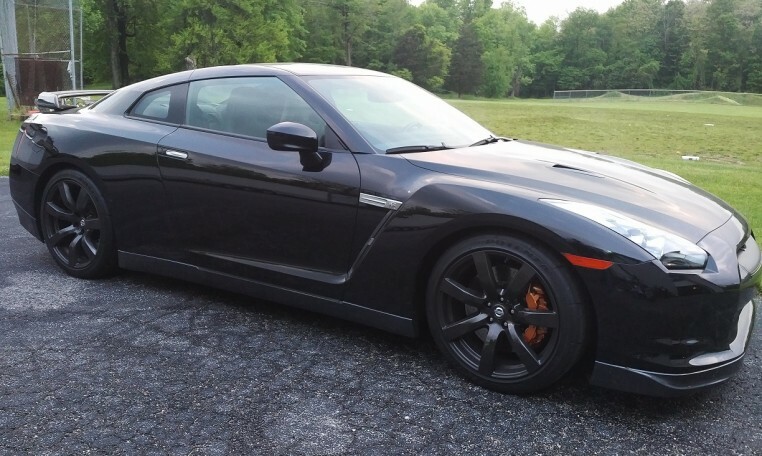 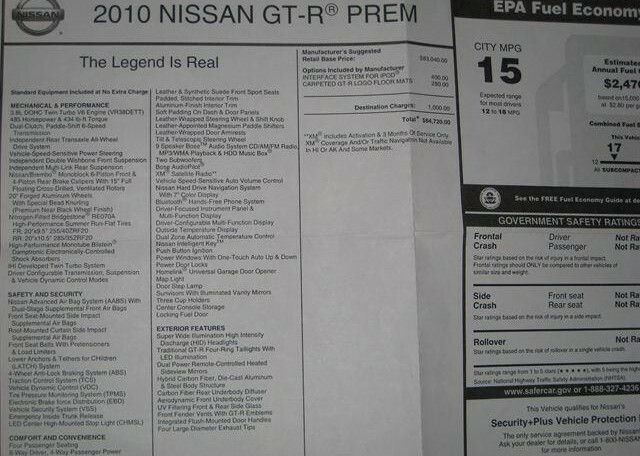 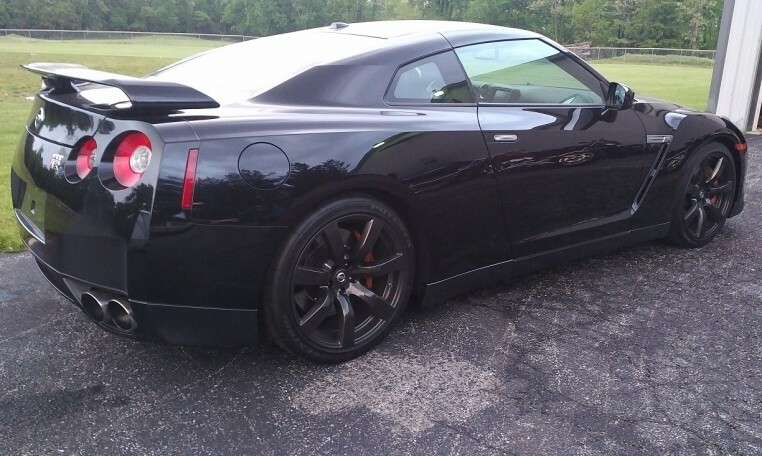 2010 GTR. 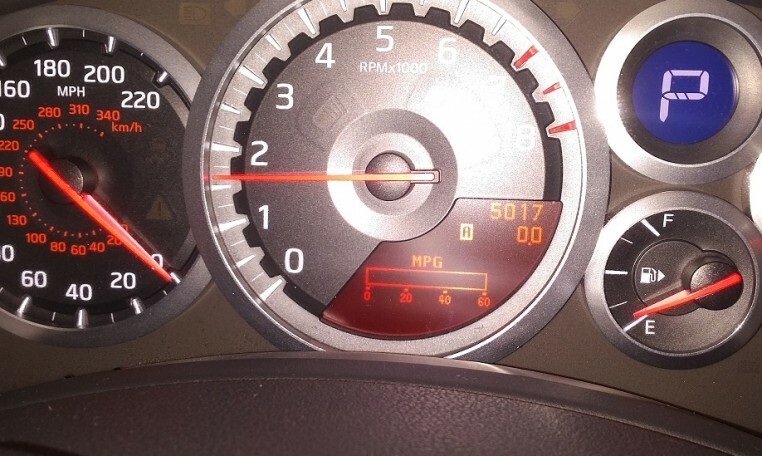 5000 actual Miles! 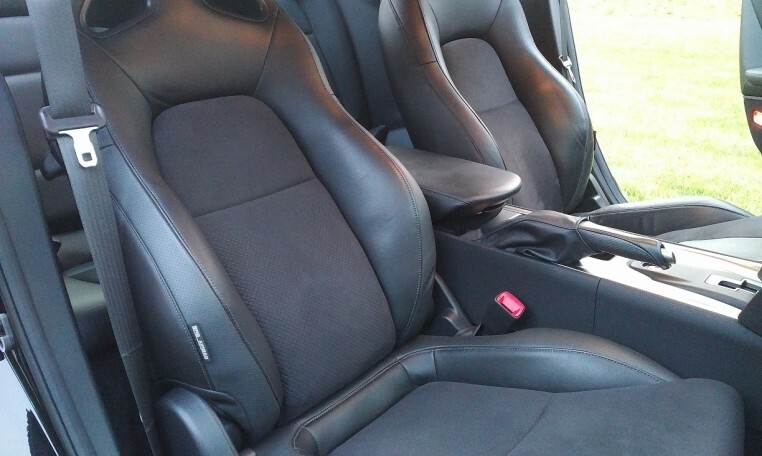 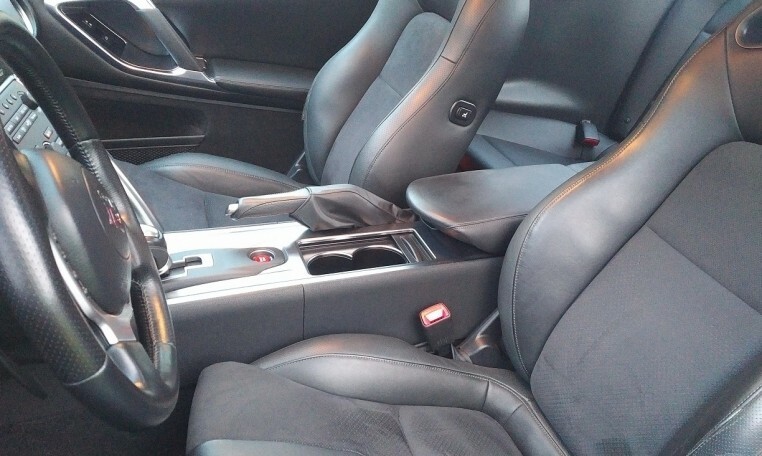 One owner car, in like brand new condition, still smells new! 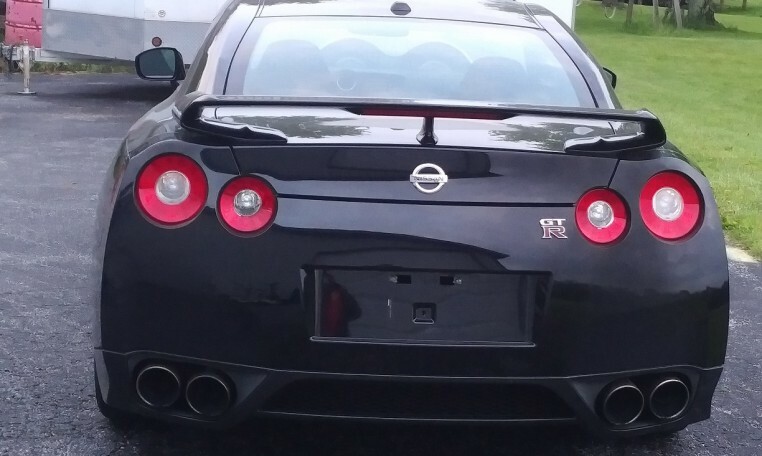 Always stored in heated garage and never seen rain! 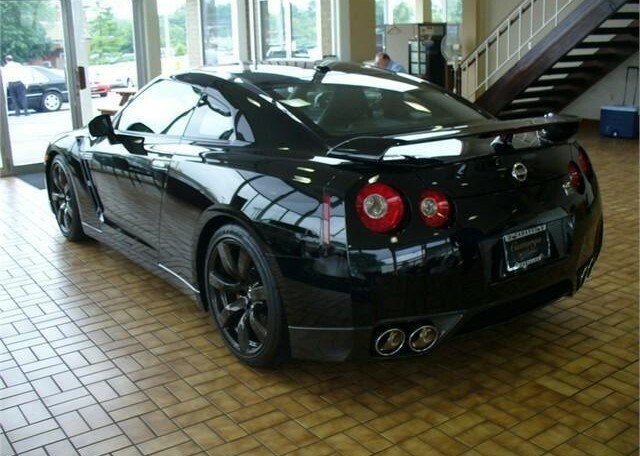 You wont find a nicer car. 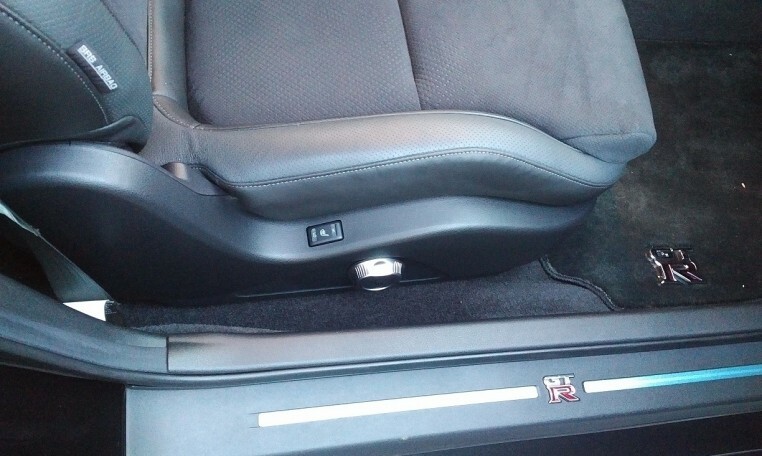 Custom cover included. 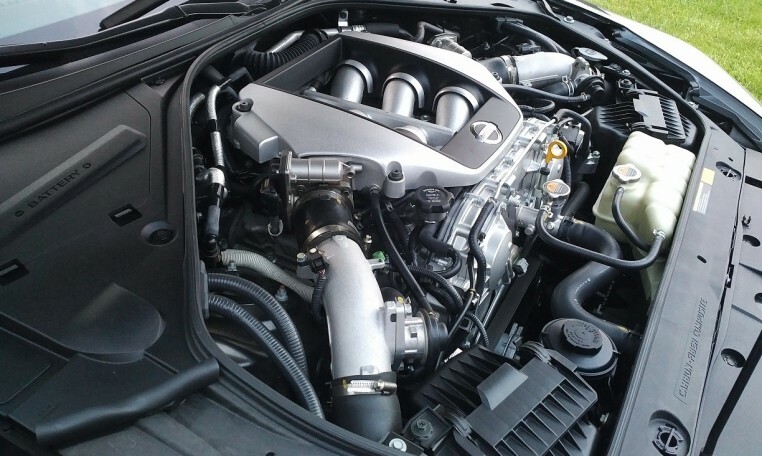 3M clear bra added and Cobb tuner with mid pipe. 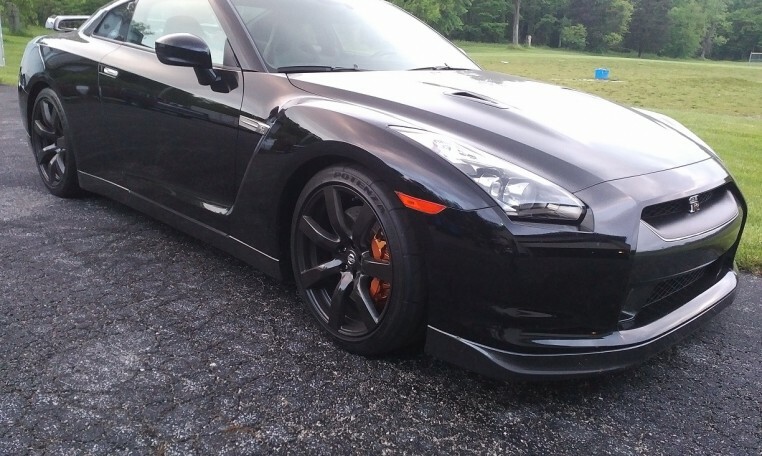 So 99 percent stock, but crazy fast!